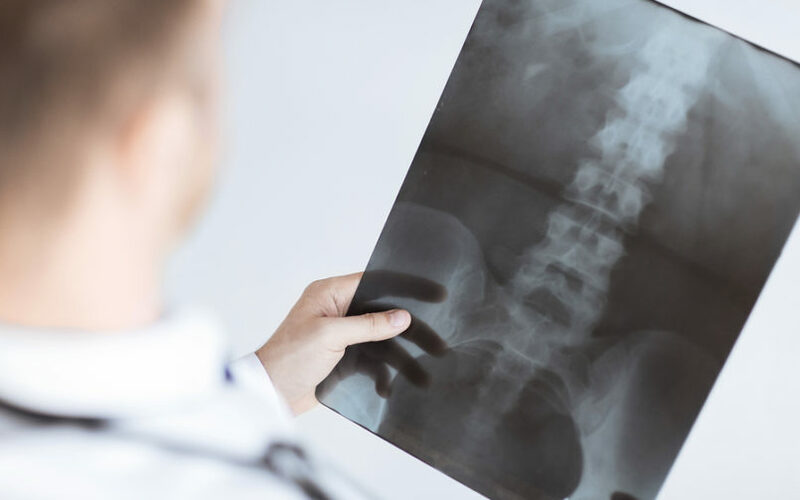 Are you worried about getting osteoporosis as you get older? There are natural steps you can take to protect your bones. Dr. Hotze discusses 8 tips to prevent bone loss.